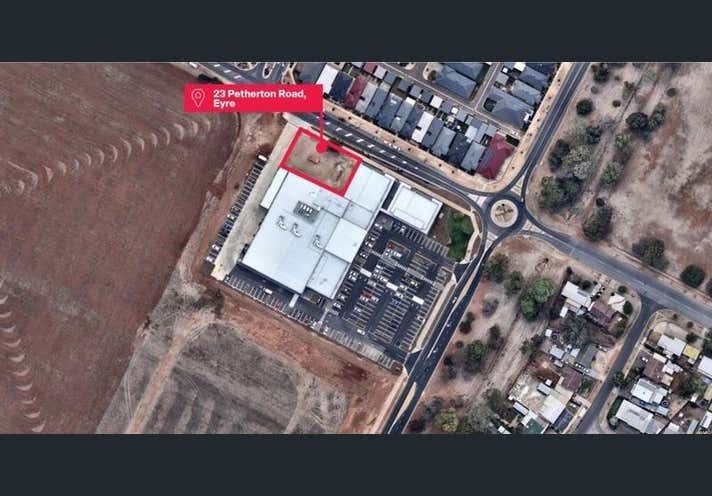 • Fully serviced 1,011 sqm* site in recently ‘renewed’ Eyre (formerly Penfield). • Zoned ‘Suburban Neighbourhood’ – City of Playford. • Suit shopping, take away food, community, business & recreational uses (subject to council consents). • Get in on the ground floor in this rapidly developing precinct.